We love to see how you style our fabrics. That's why we're calling all Connoisseurs of Style to share their Vlisco outfits with us (#vliscooutfit). 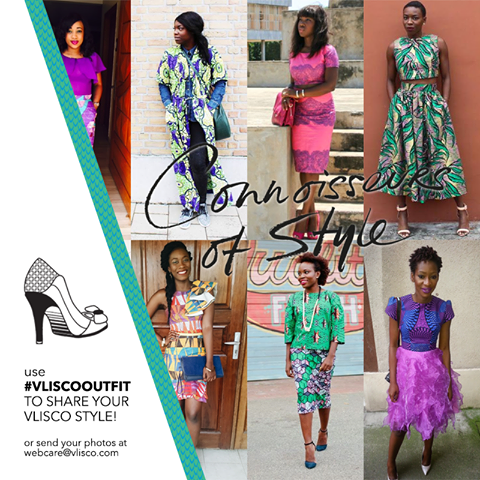 Use the Hashtag #VLISCOOUTFIT TO SHARE YOUR VLISCO STYLE! Our favourite outfit will RECEIVE A GIFT from our latest collection, to create even more colourful fashion! We can't get enough of sharing your unique and creative looks to inspire the world. Send us your pictures today!